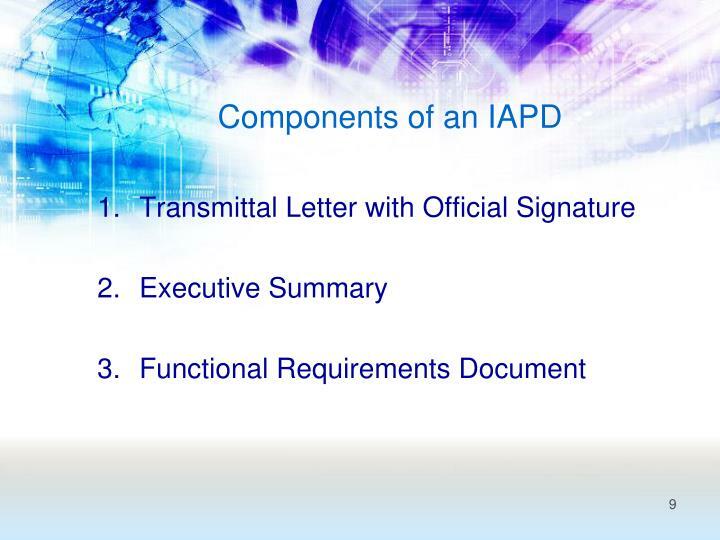 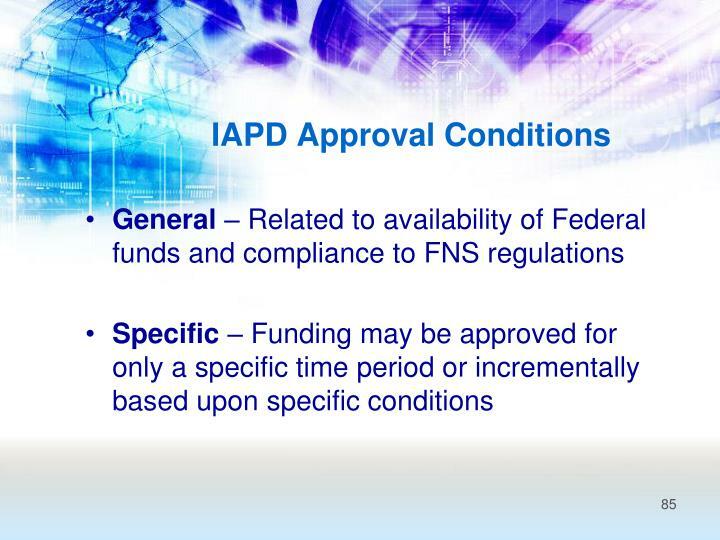 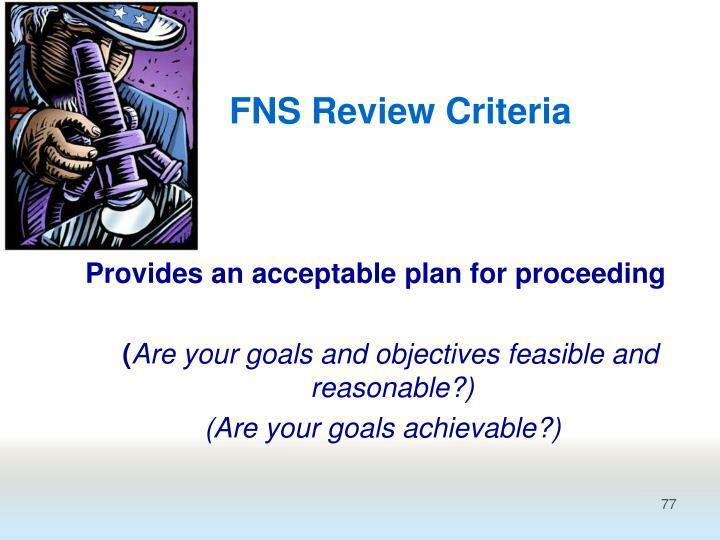 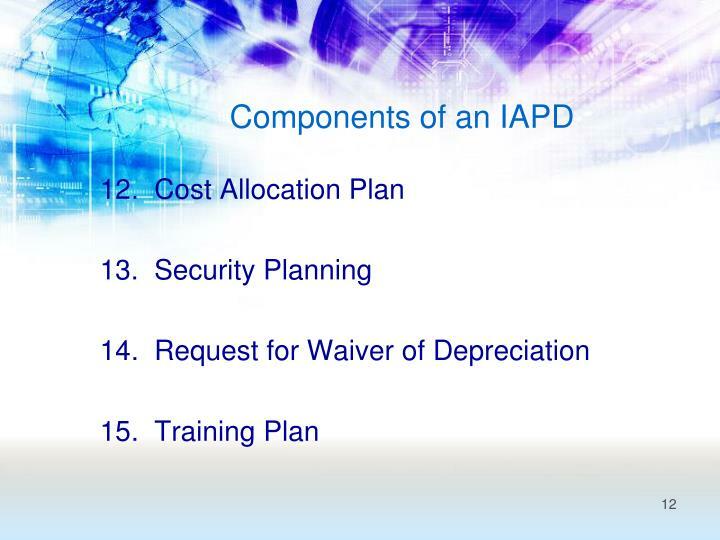 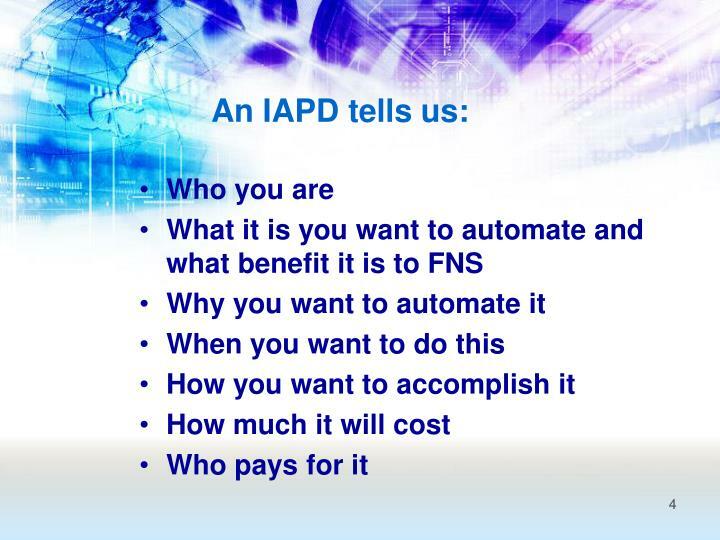 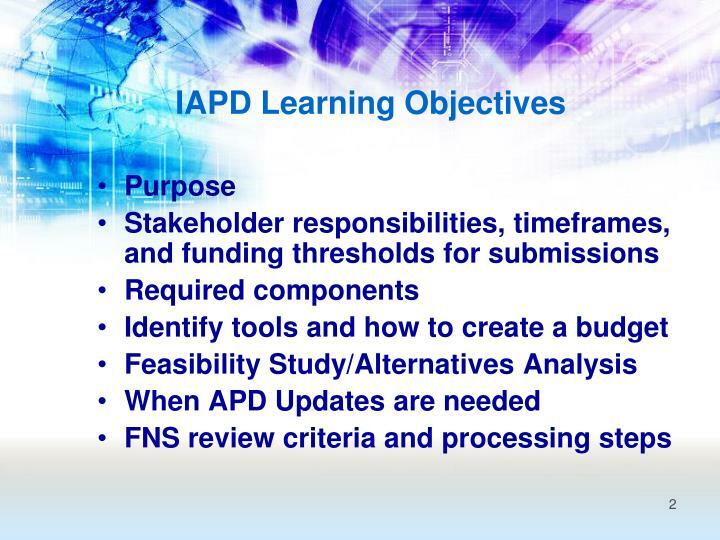 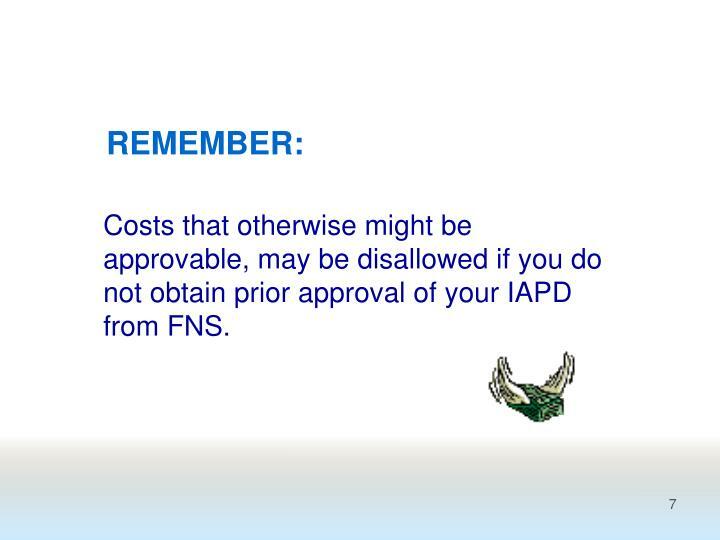 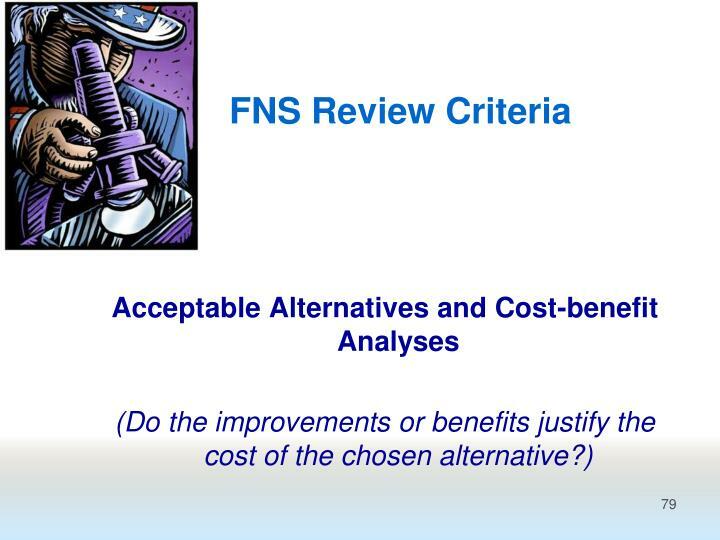 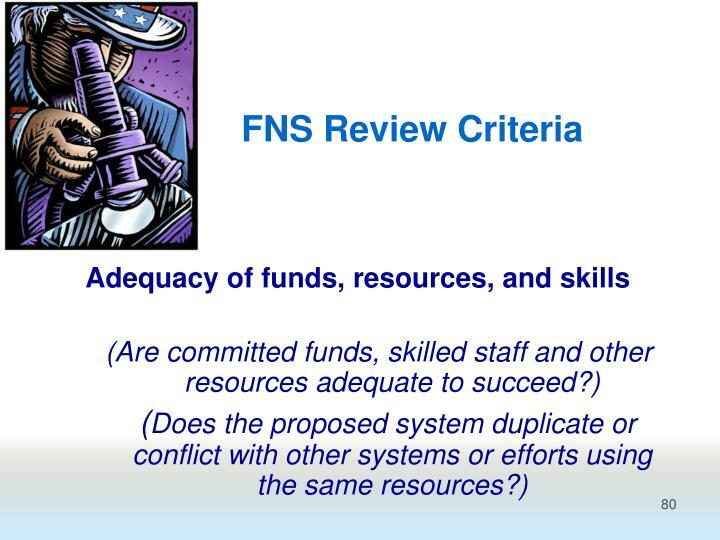 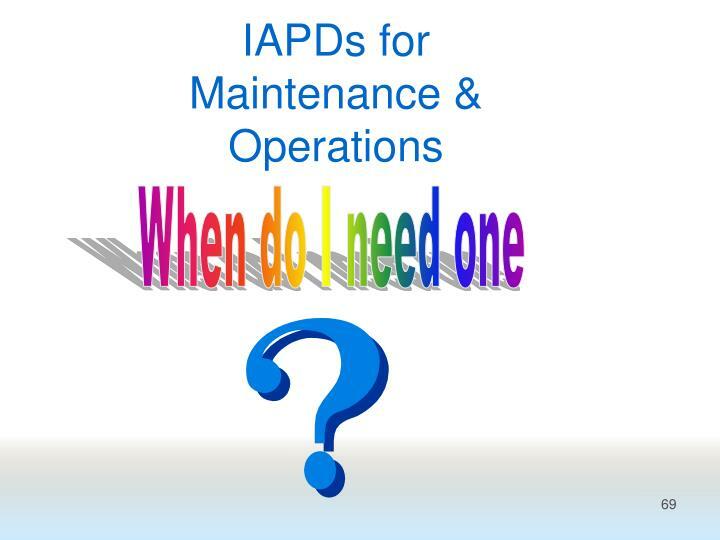 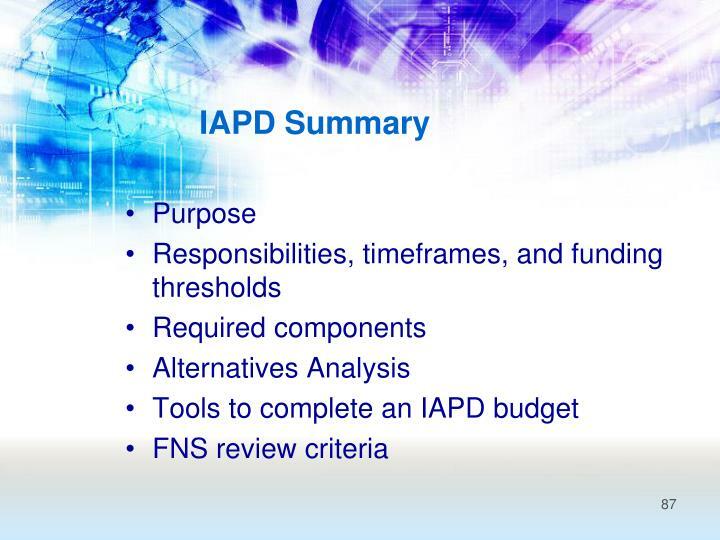 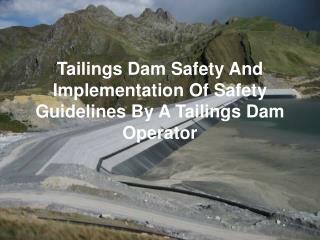 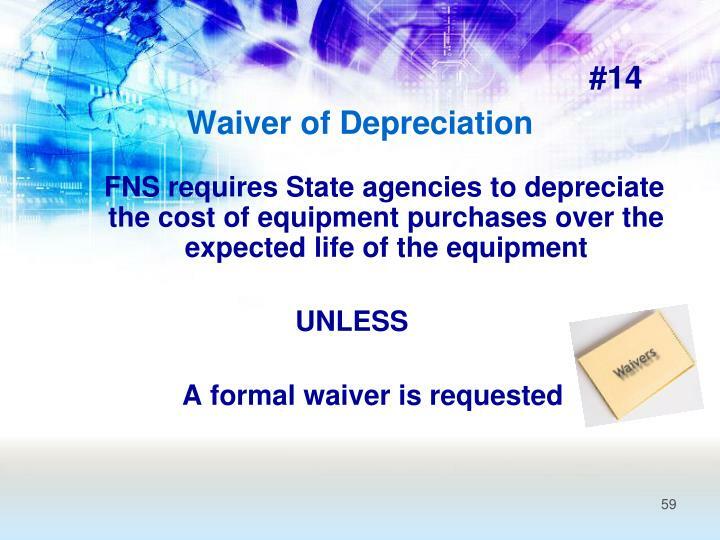 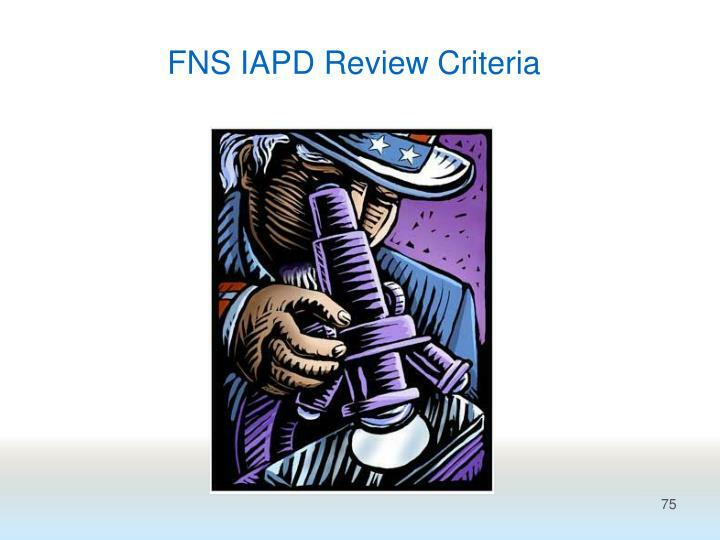 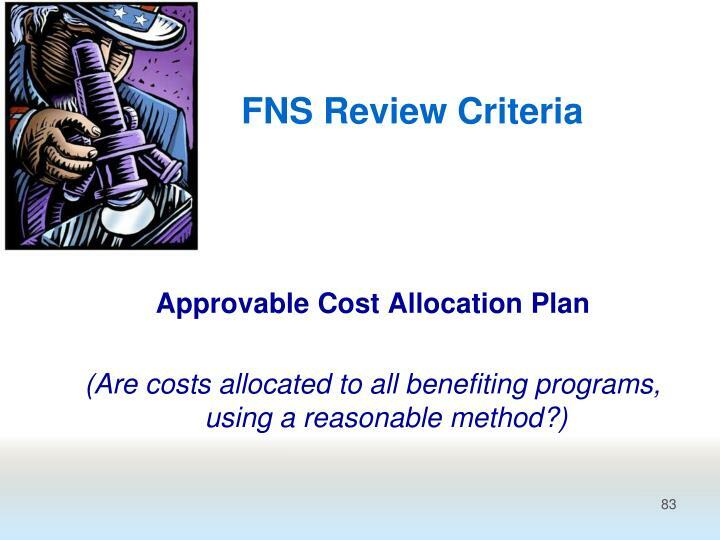 Costs that otherwise might be approvable, may be disallowed if you do not obtain prior approval of your IAPD from FNS. 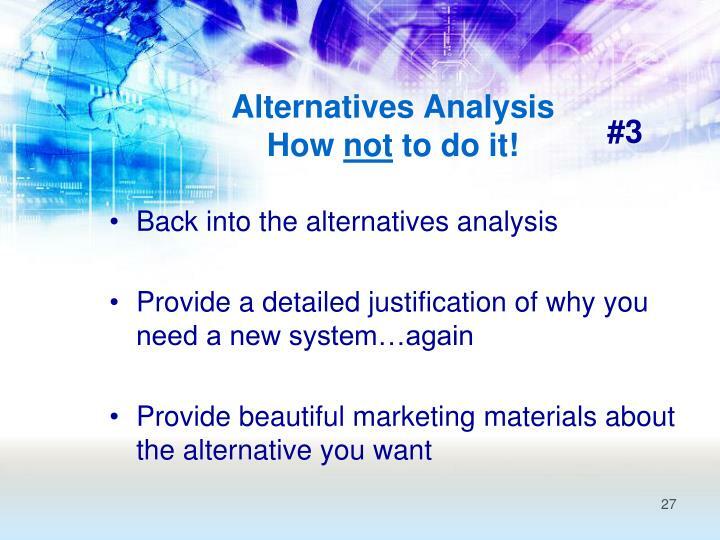 Alternatives AnalysisHow not to do it! 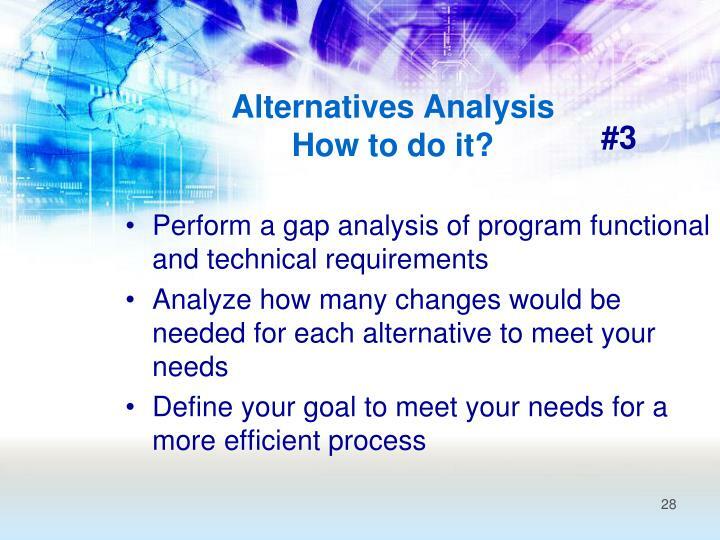 Alternatives AnalysisHow to do it? 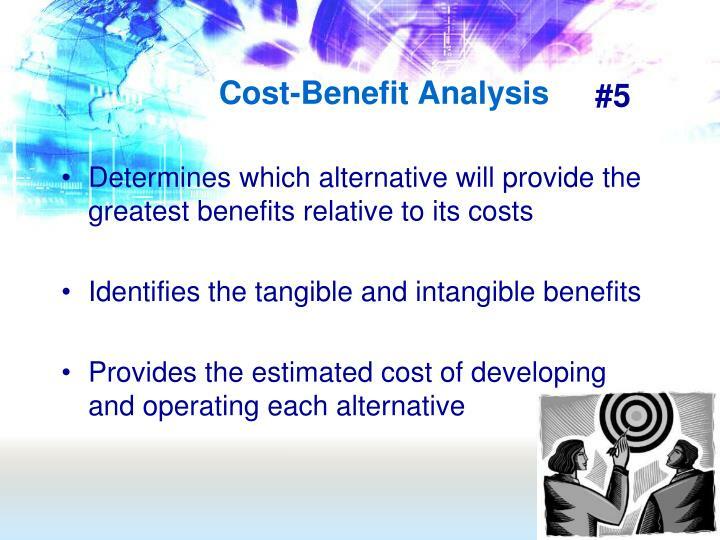 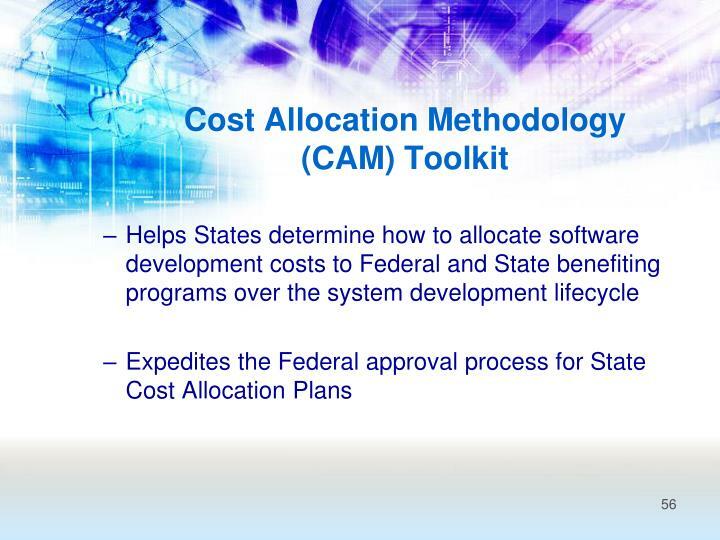 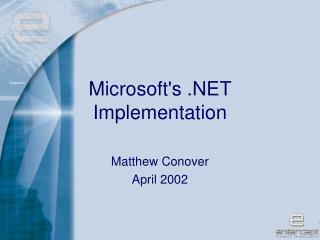 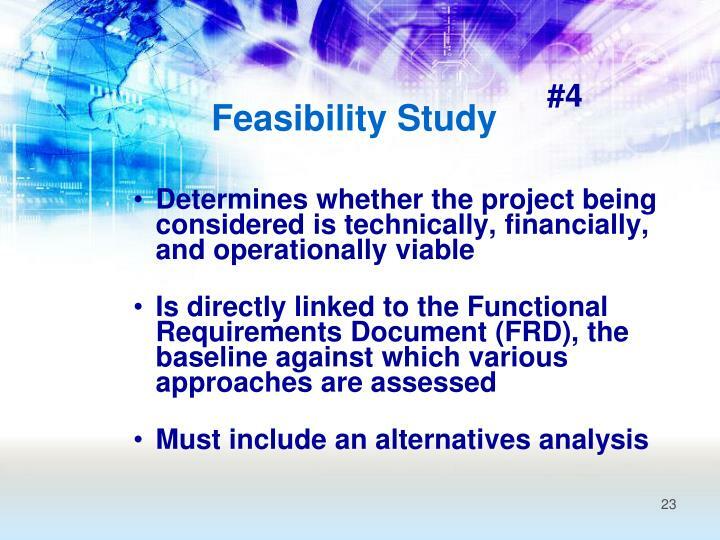 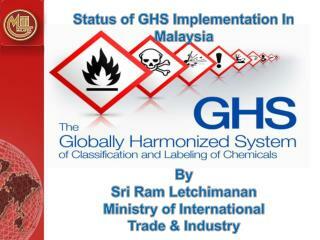 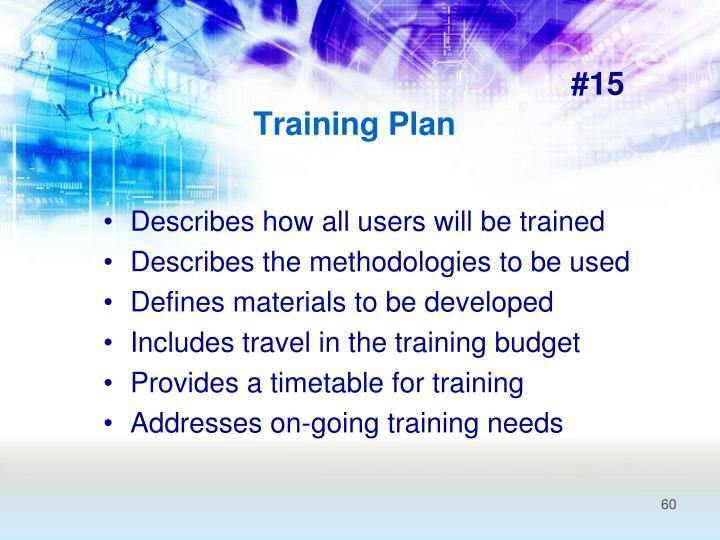 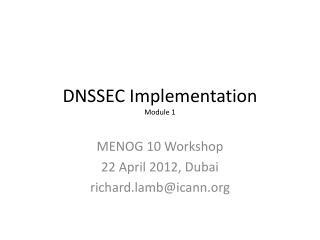 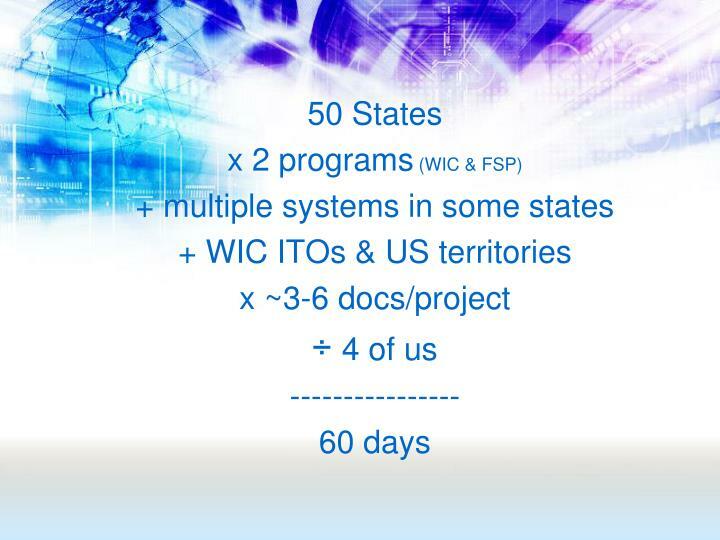 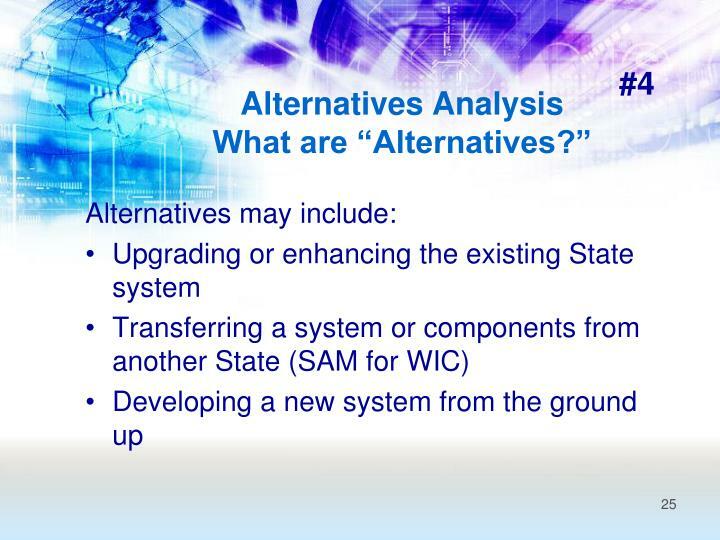 Alternatives must include the analysis of technical and programmatic merits of possible system transfers. 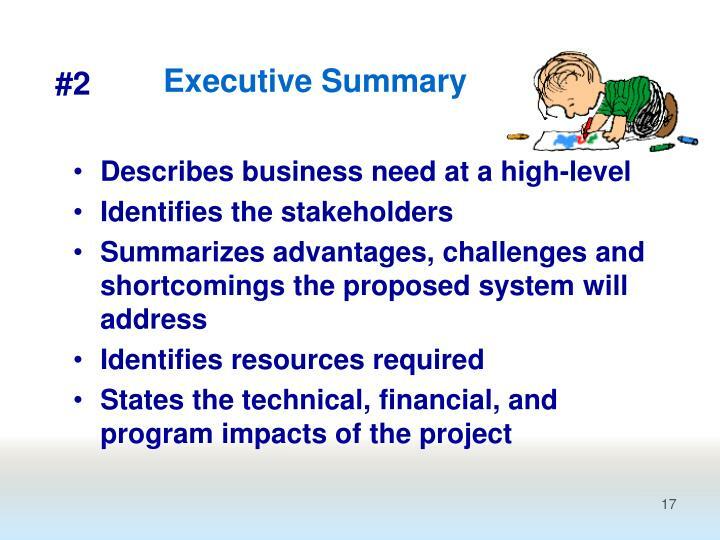 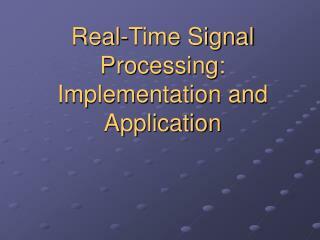 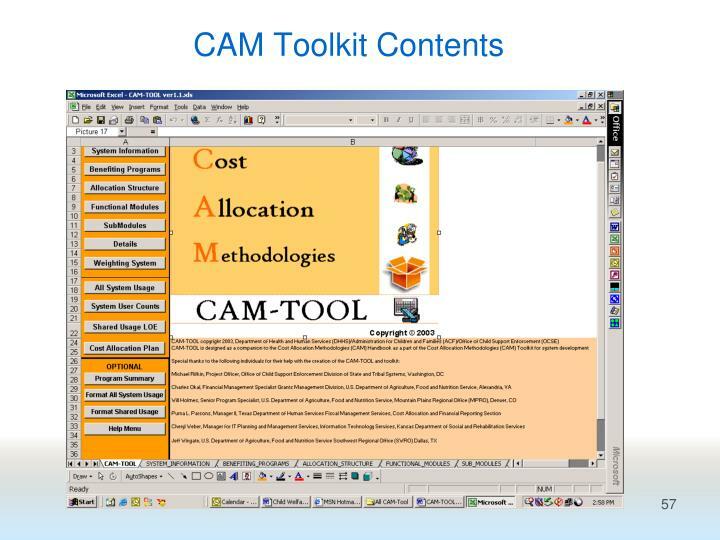 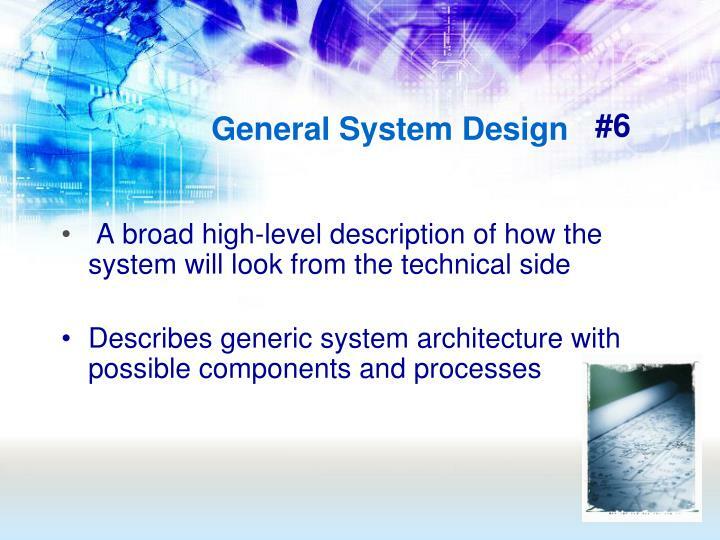 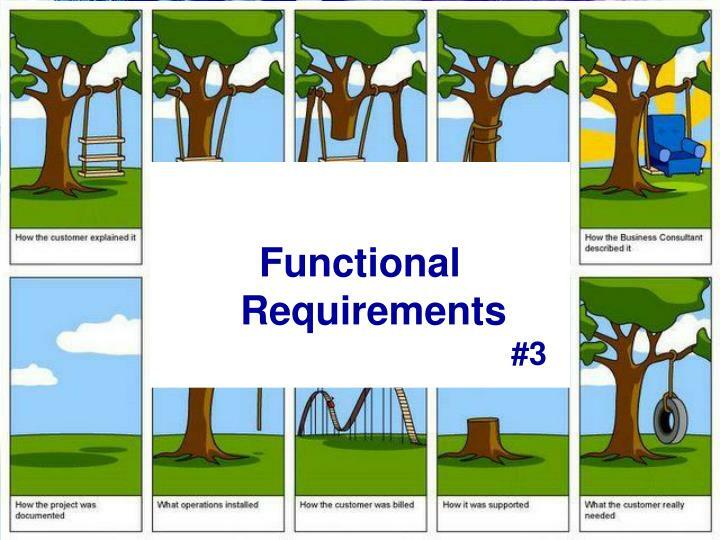 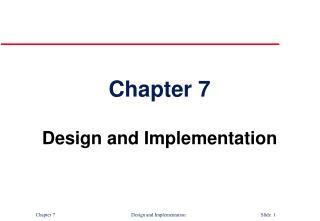 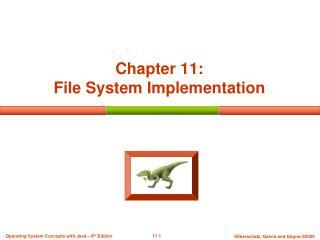 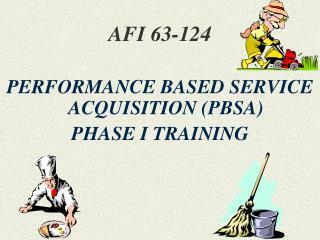 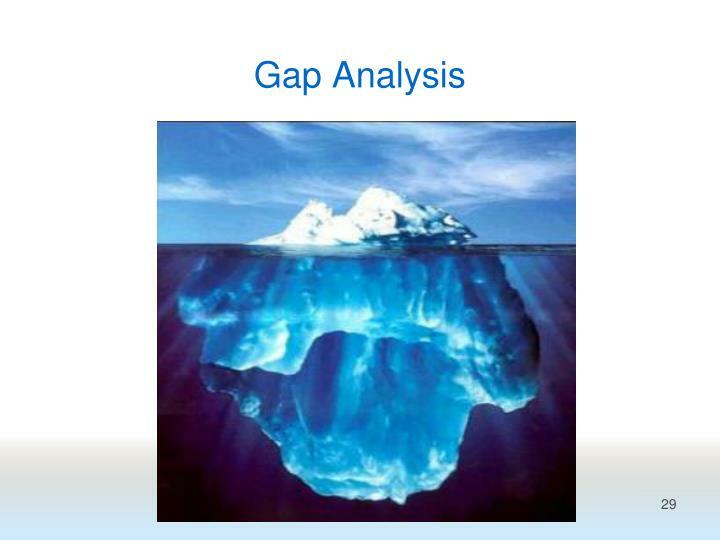 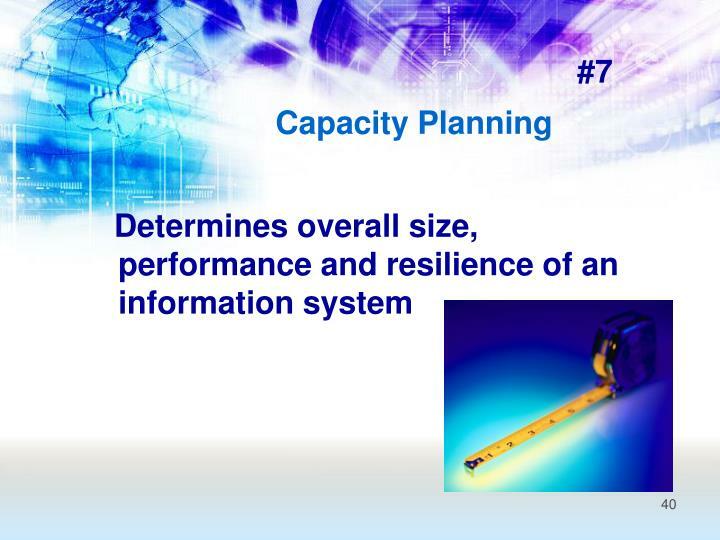 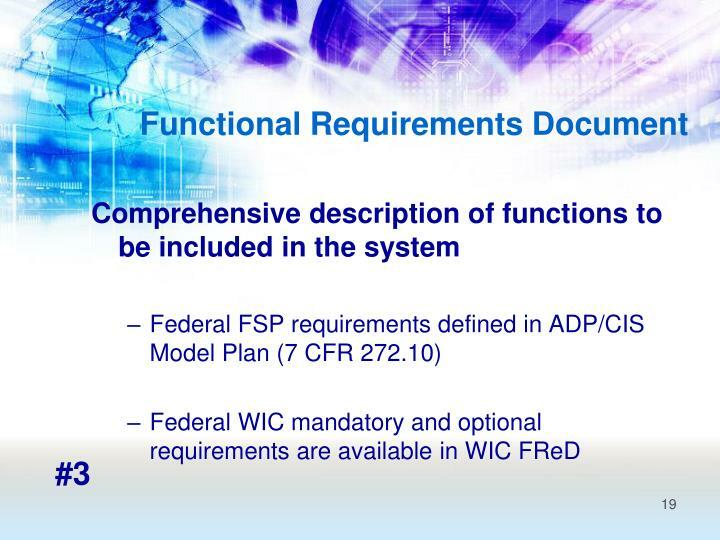 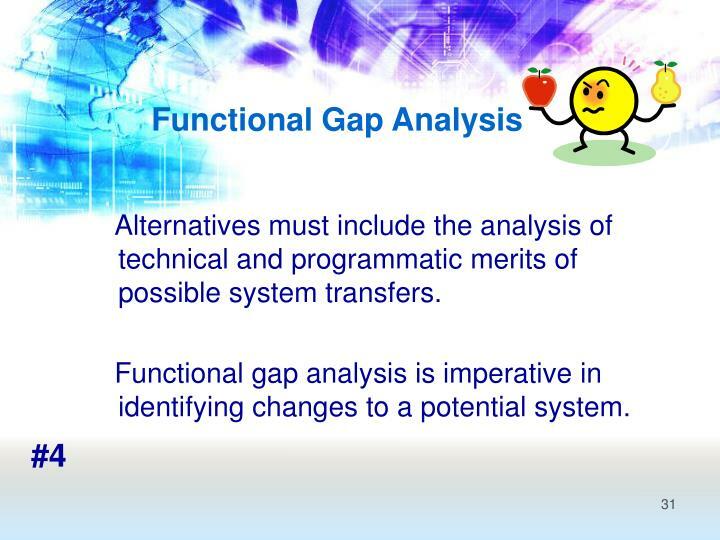 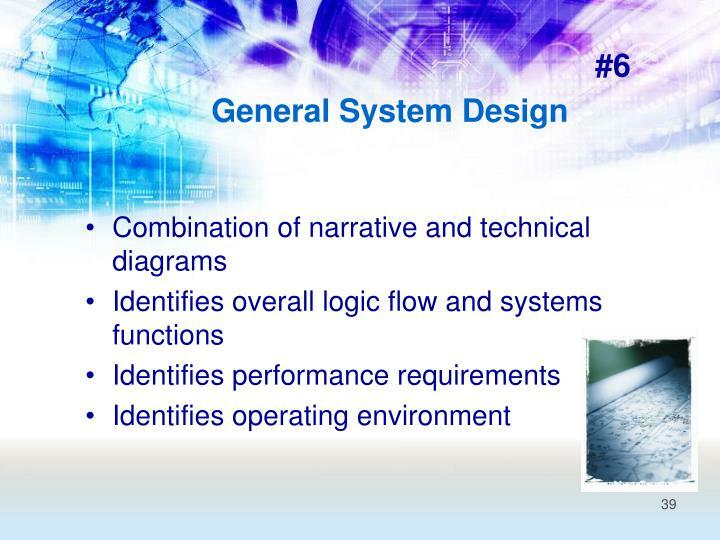 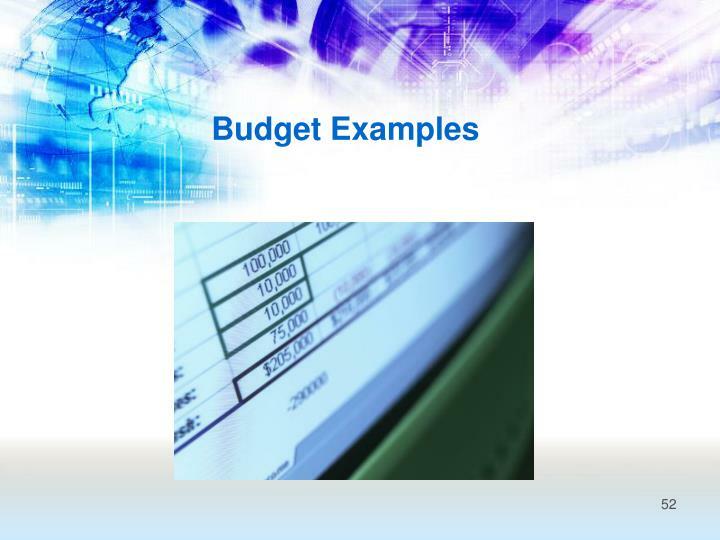 Functional gap analysis is imperative in identifying changes to a potential system. 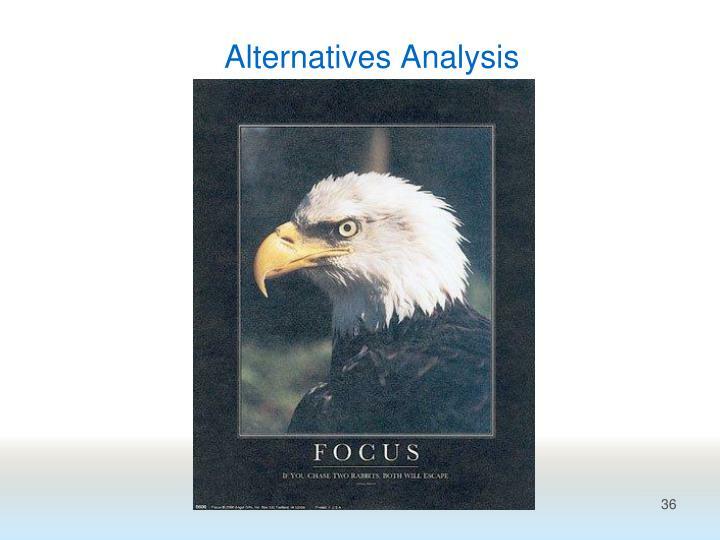 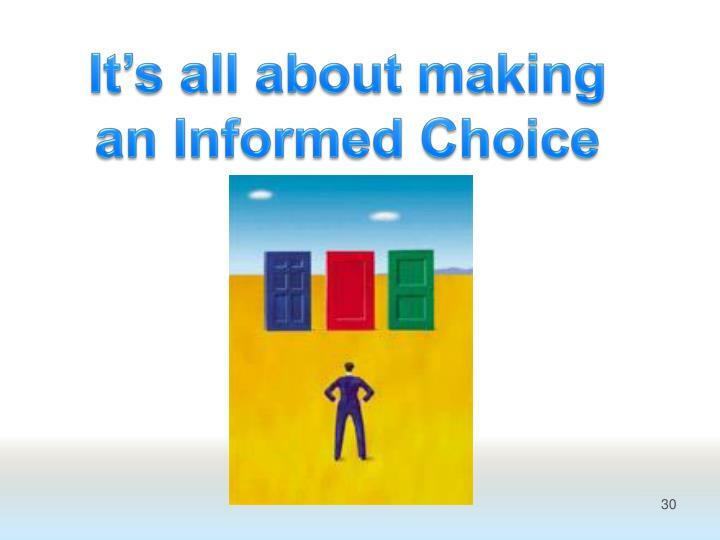 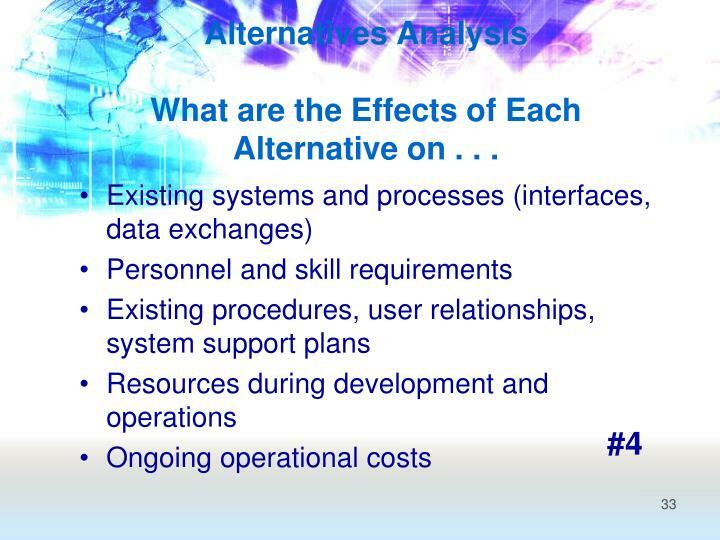 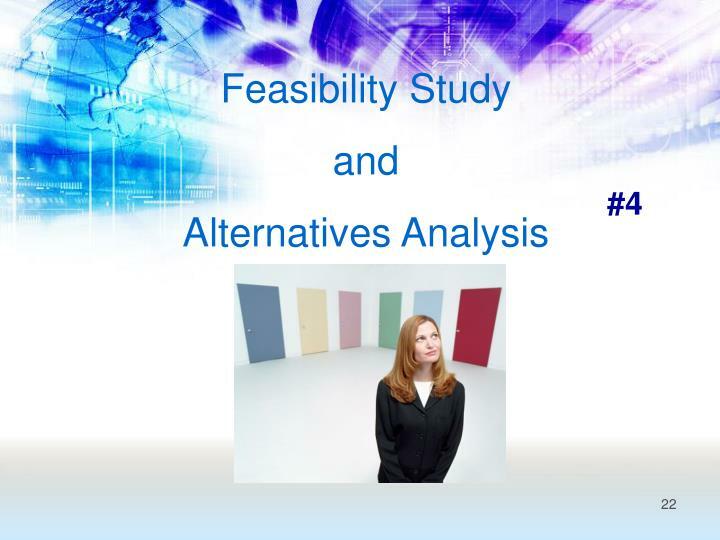 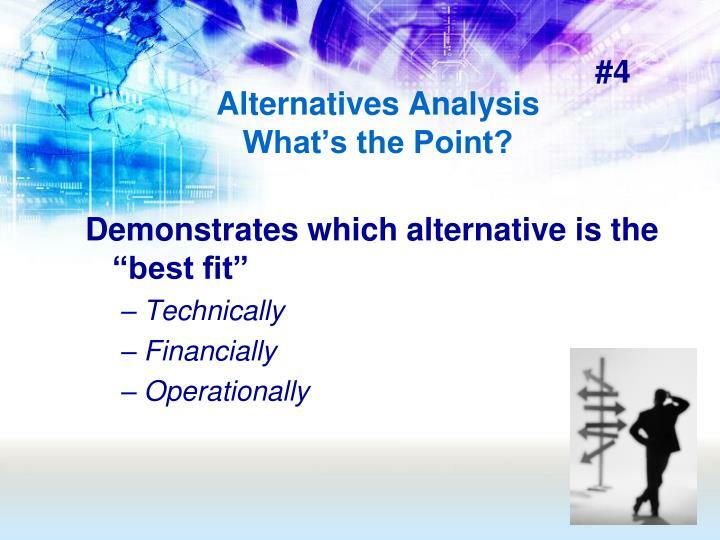 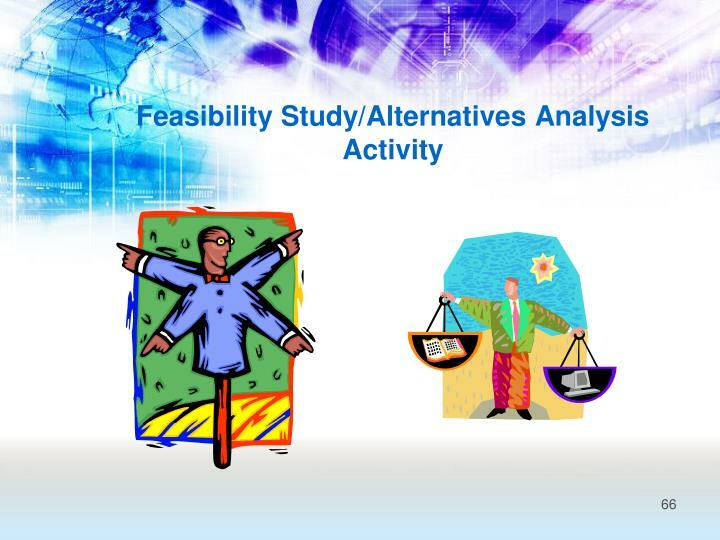 Alternatives AnalysisWhat are the Effects of Each Alternative on . 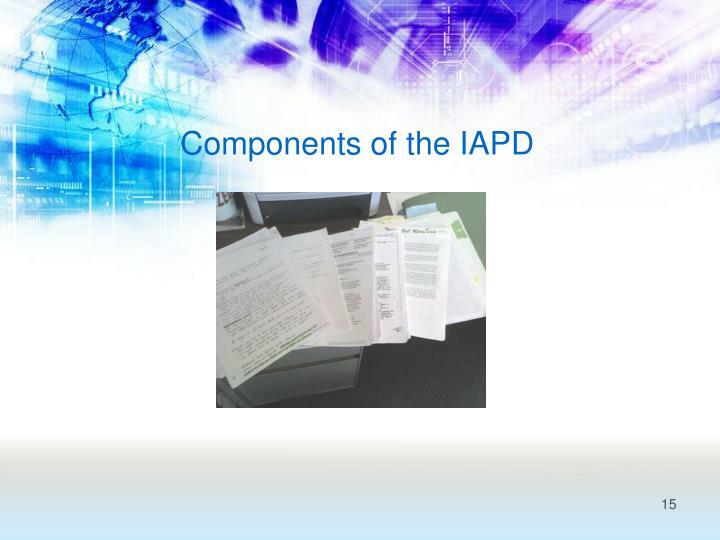 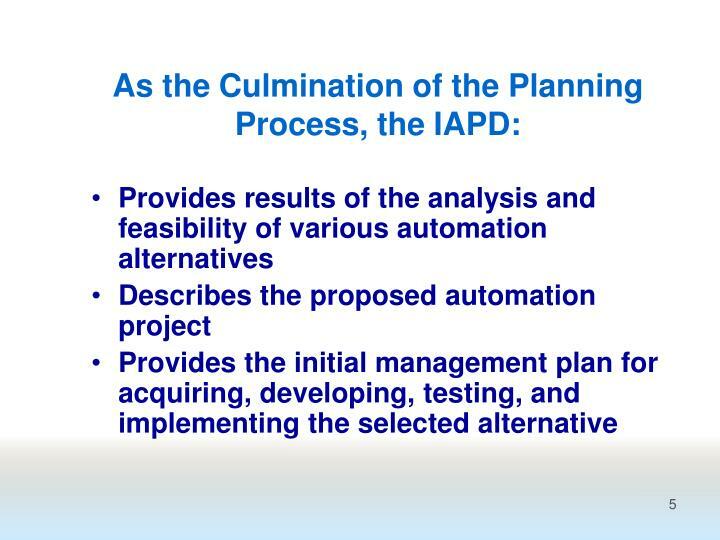 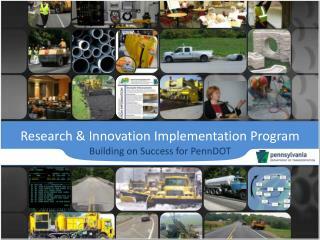 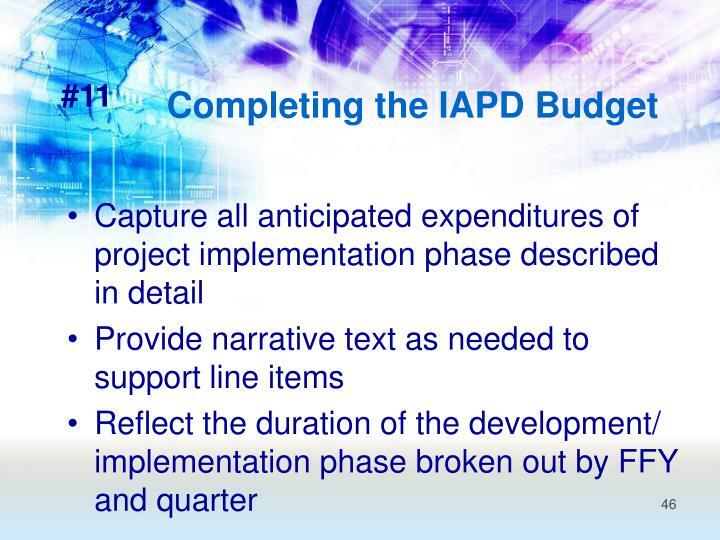 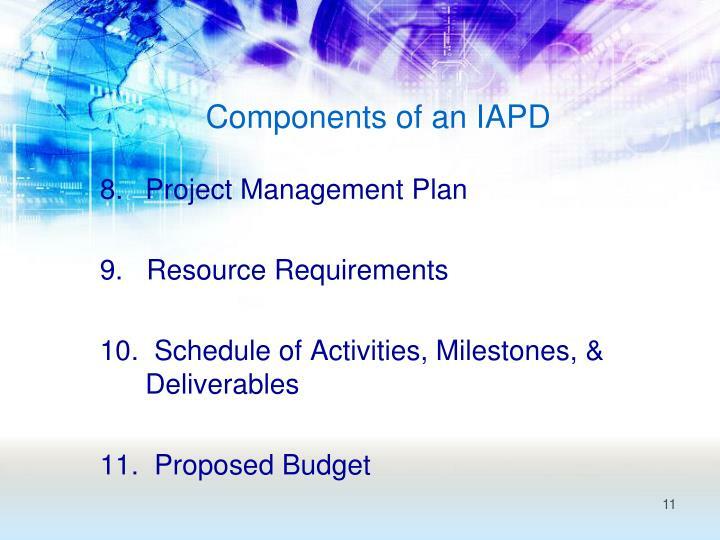 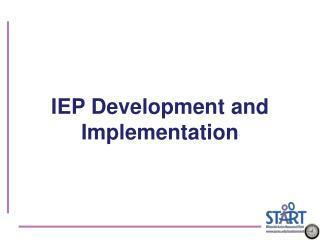 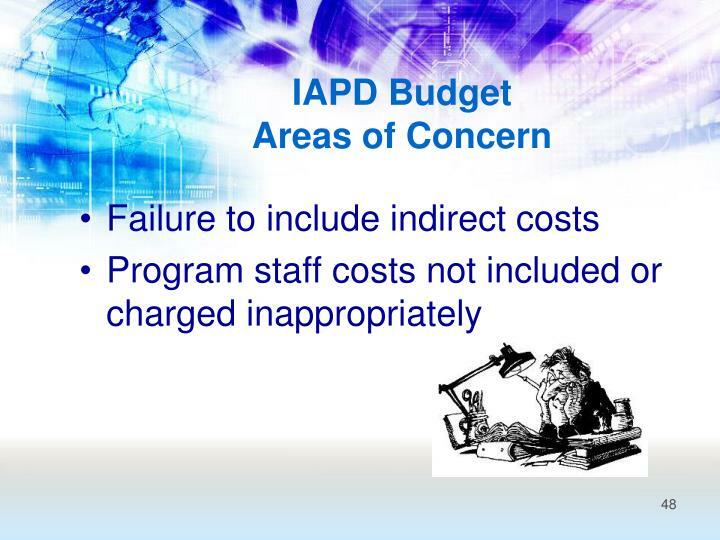 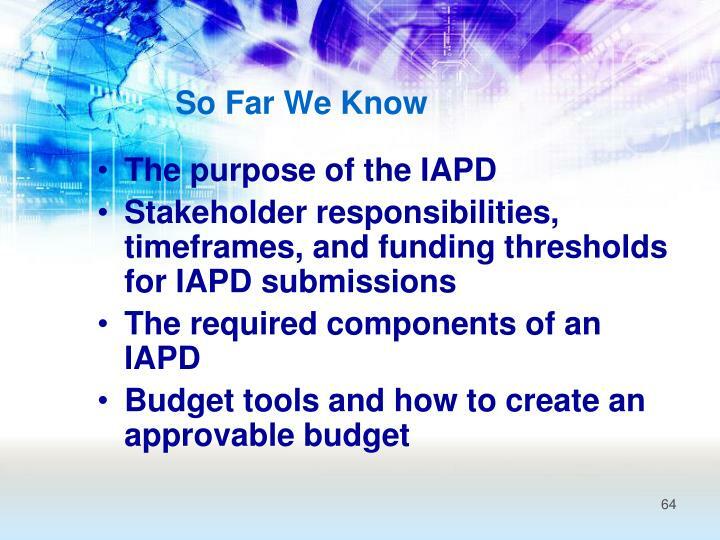 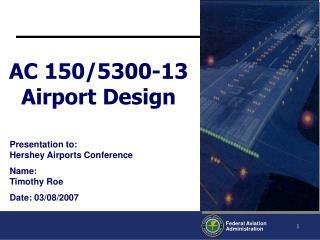 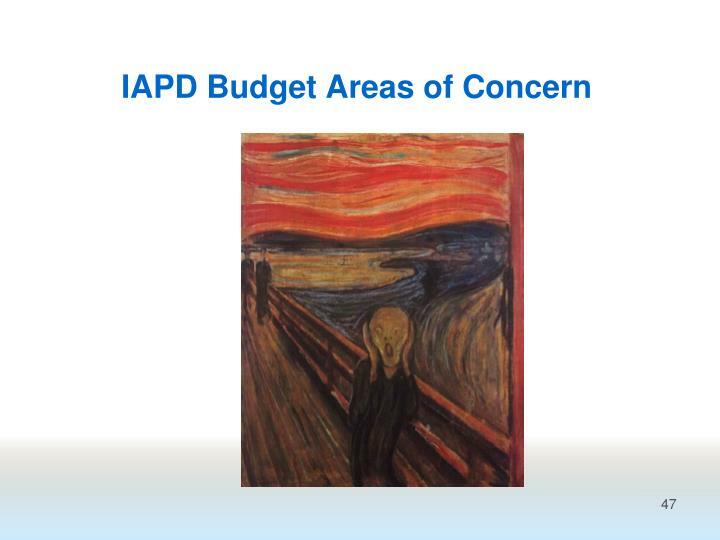 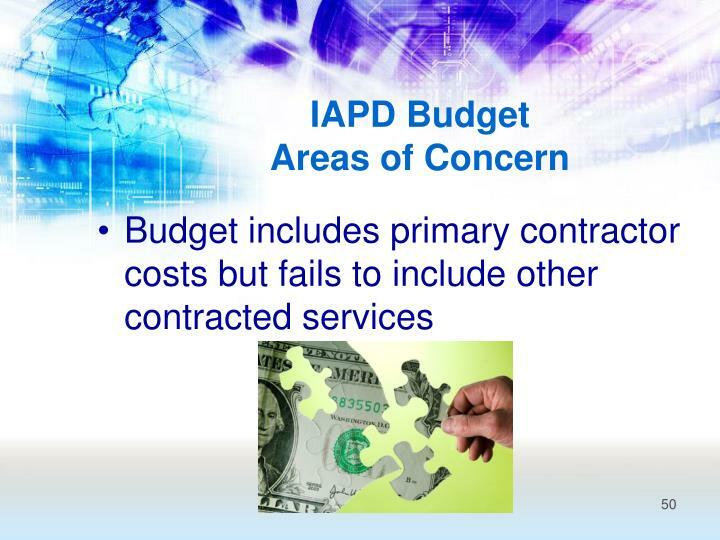 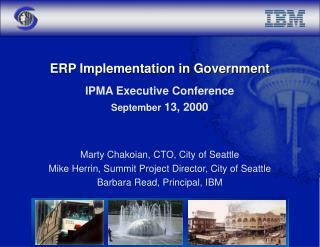 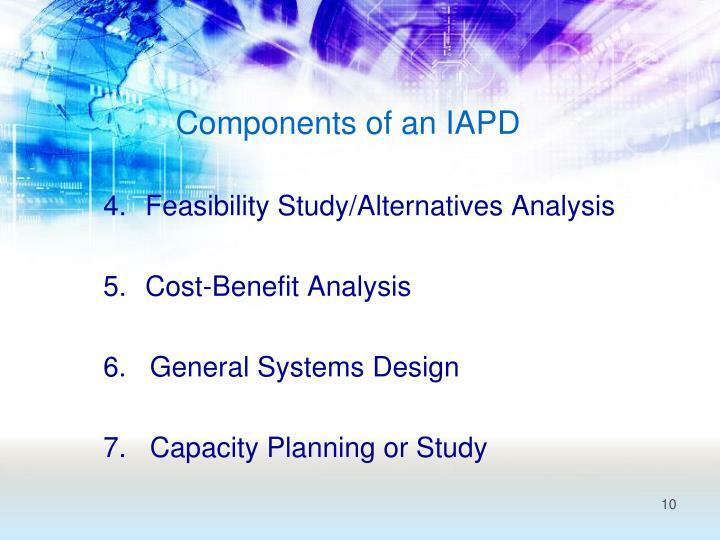 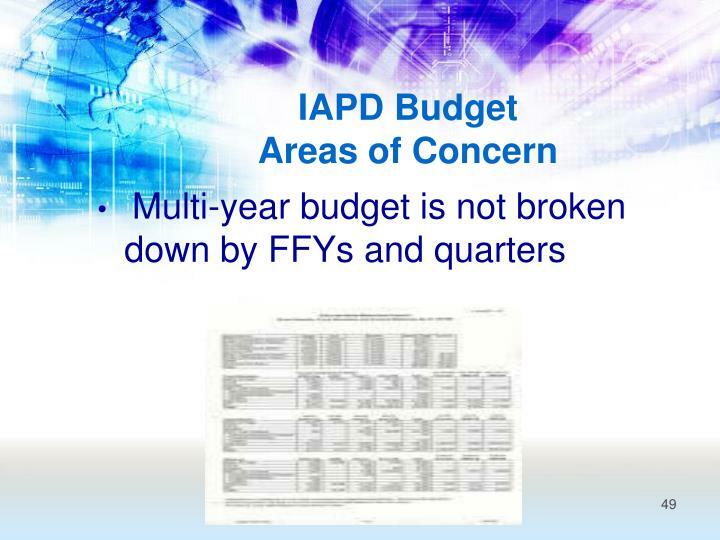 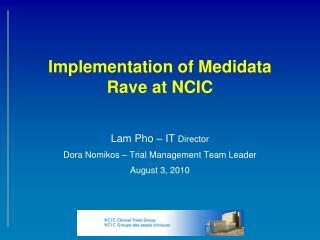 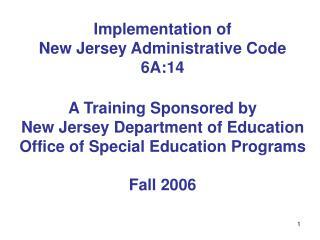 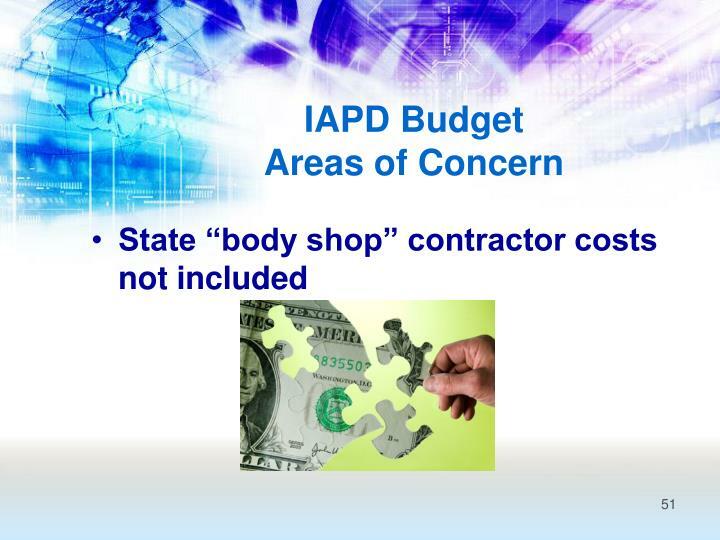 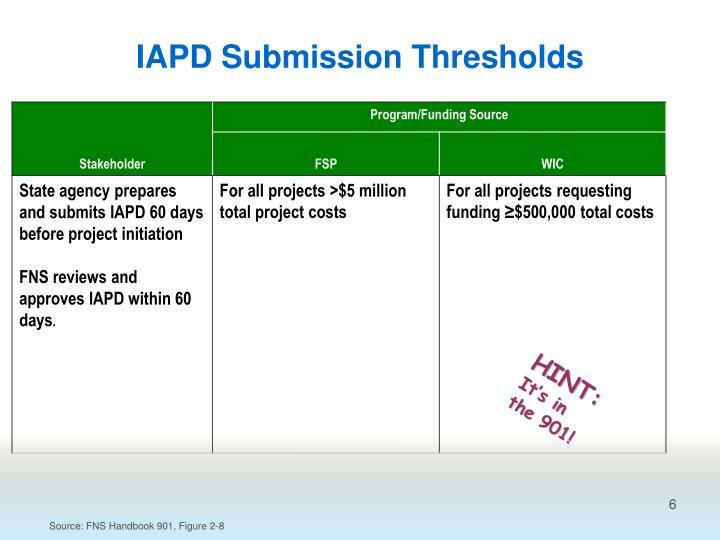 . .
IAPD must show a meaningful cost comparison was completed. 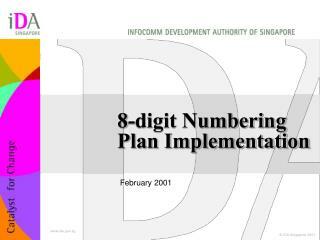 Requirement for demonstrating the number of years to break even is eliminated. 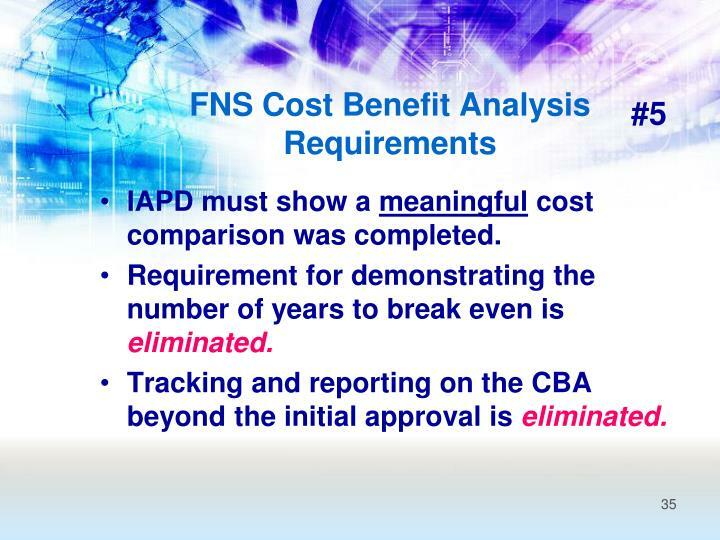 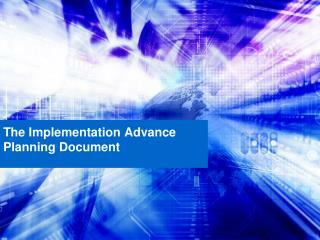 Tracking and reporting on the CBA beyond the initial approval is eliminated. 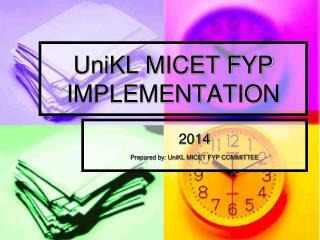 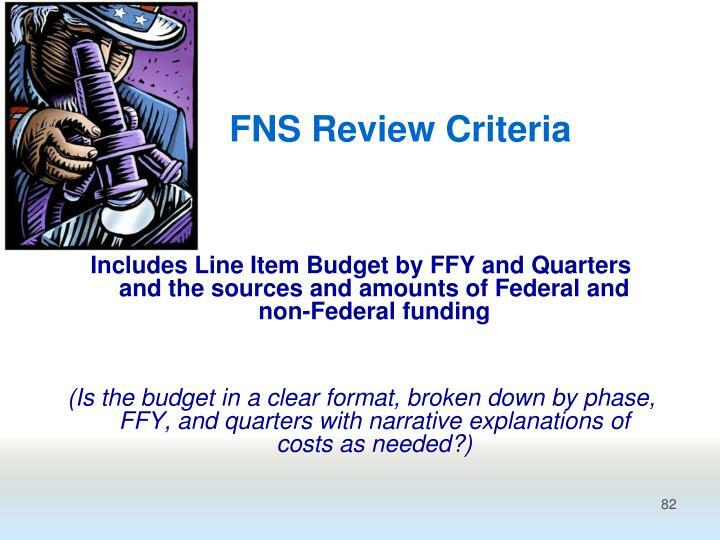 Be sure to include Federal review times! 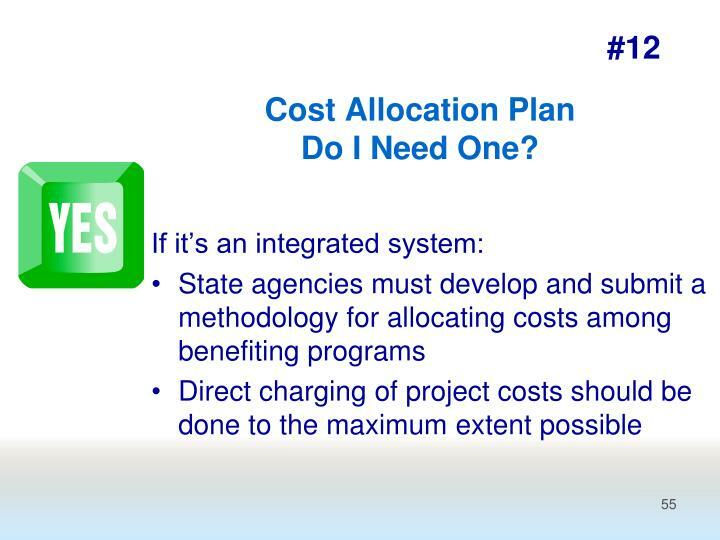 Cost Allocation PlanDo I Need One? 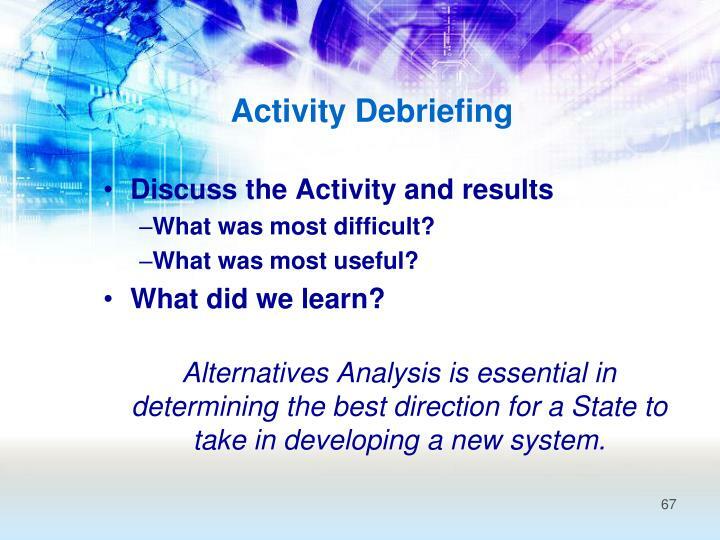 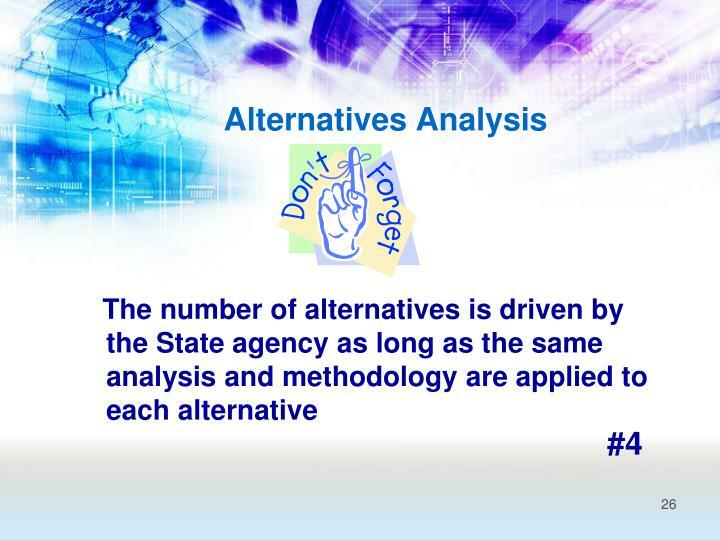 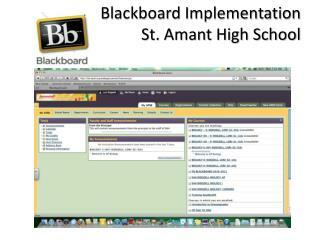 Alternatives Analysis is essential in determining the best direction for a State to take in developing a new system. 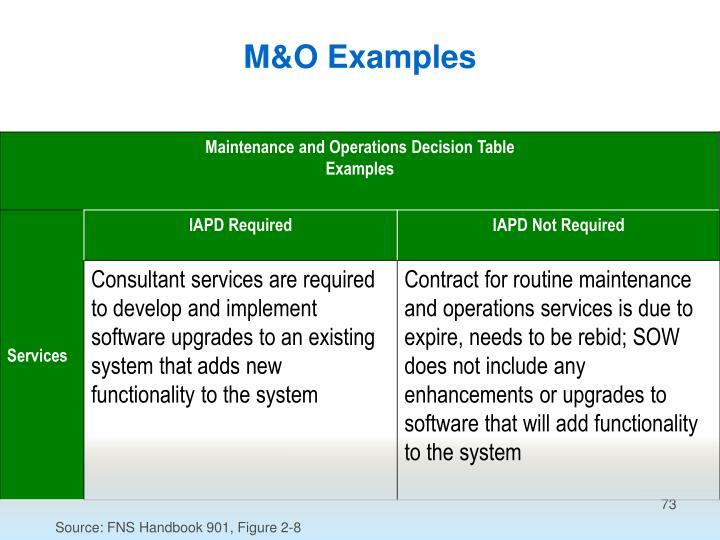 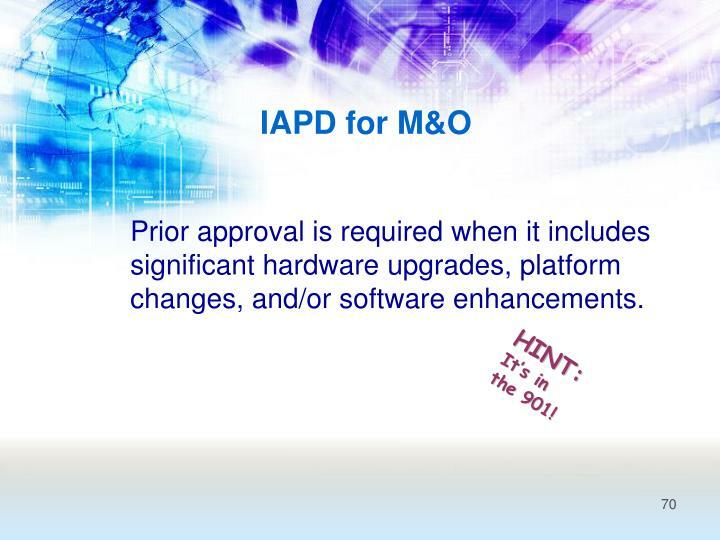 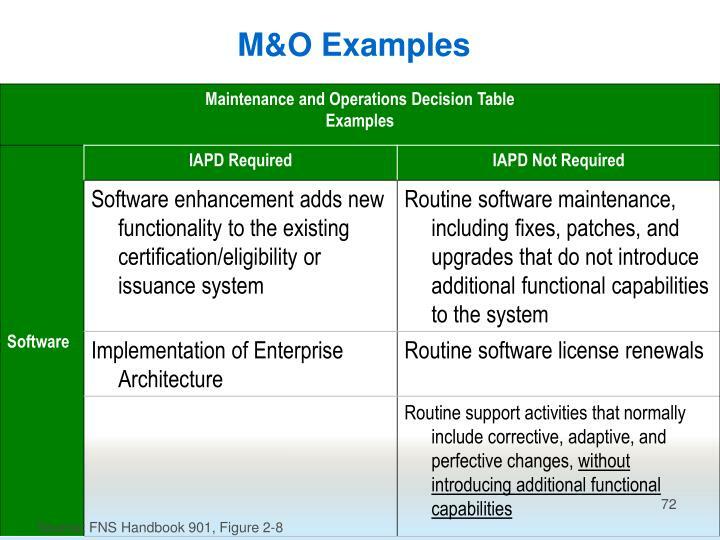 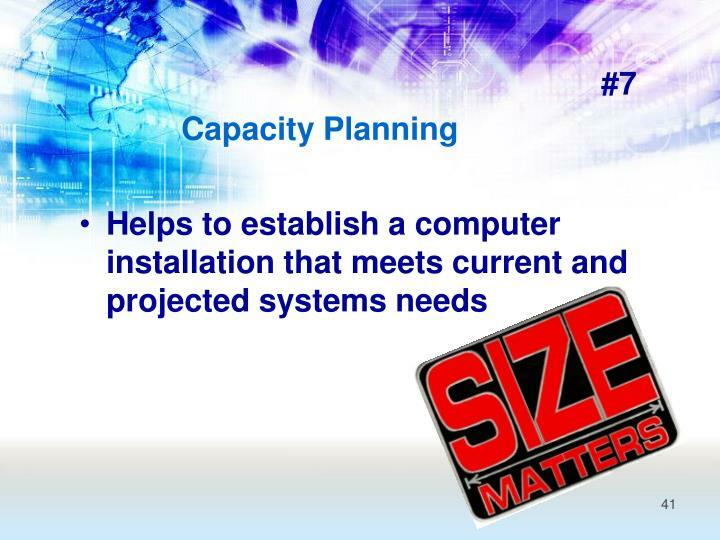 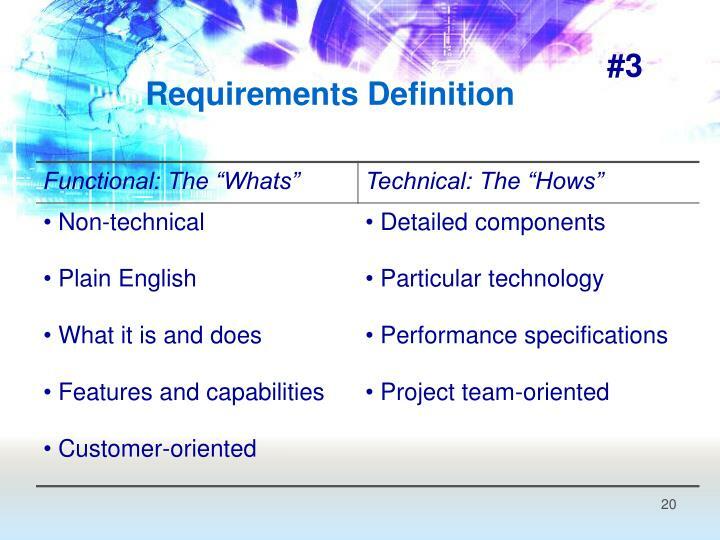 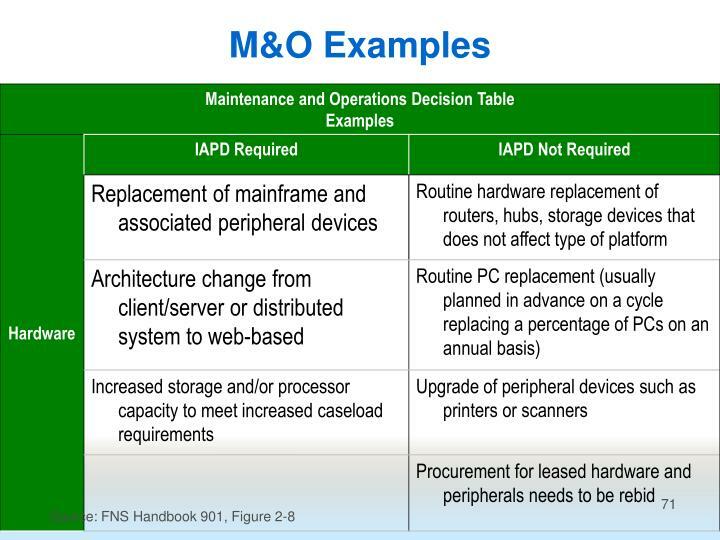 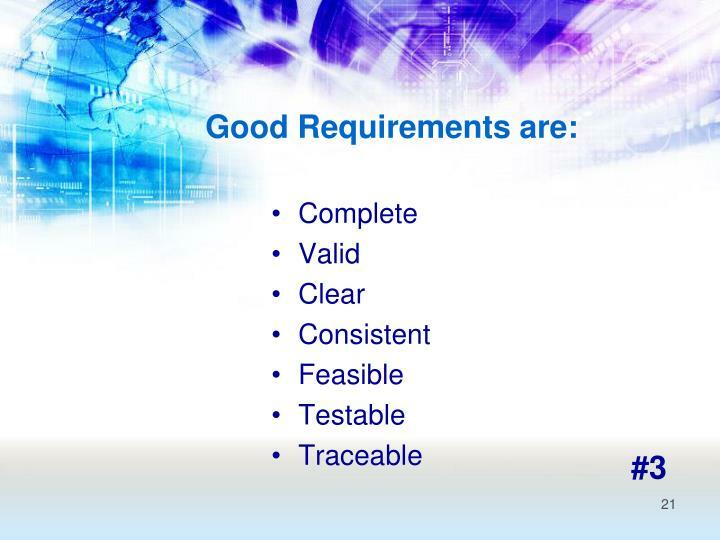 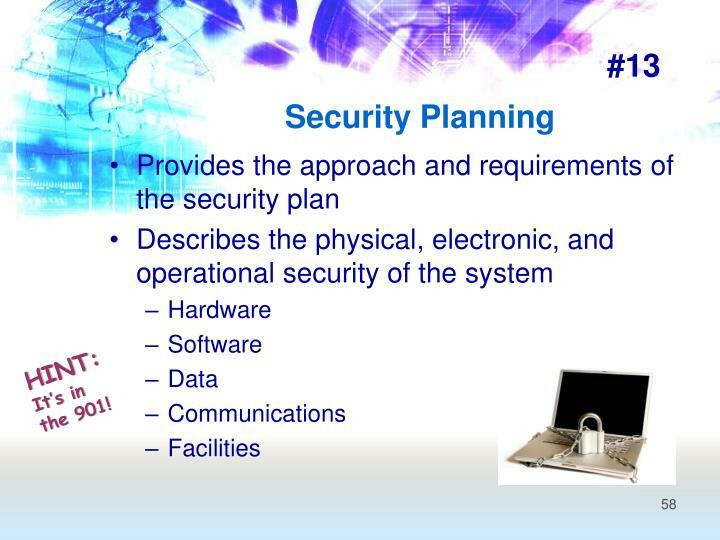 Prior approval is required when it includes significant hardware upgrades, platform changes, and/or software enhancements. 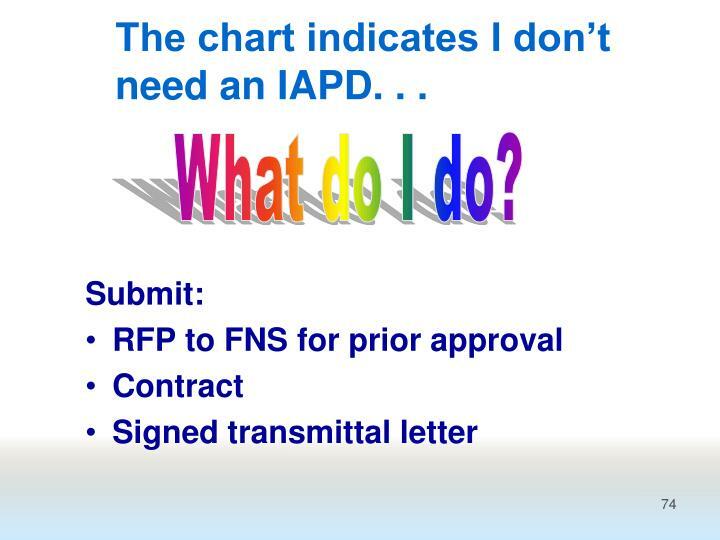 The chart indicates I don’t need an IAPD. 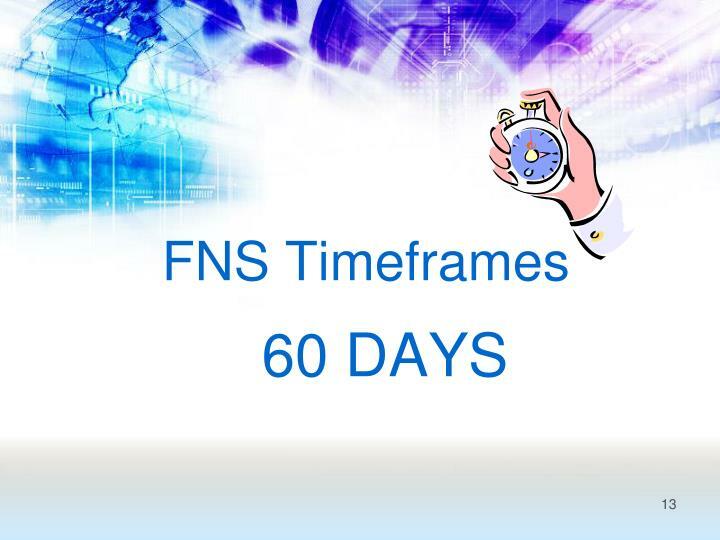 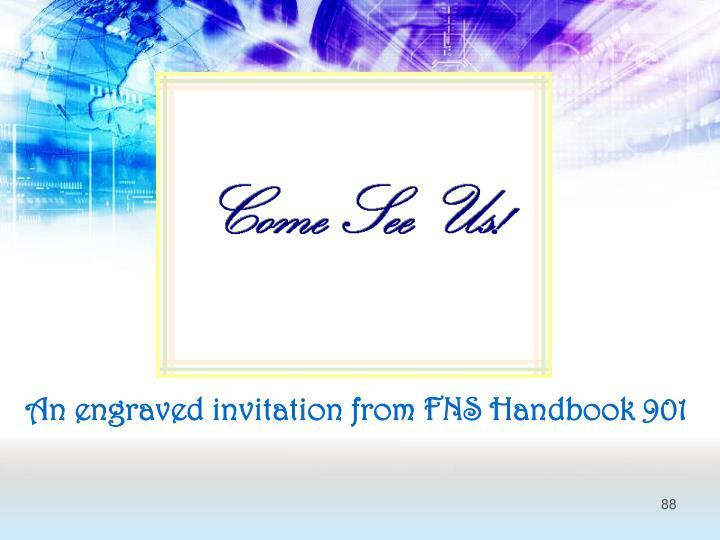 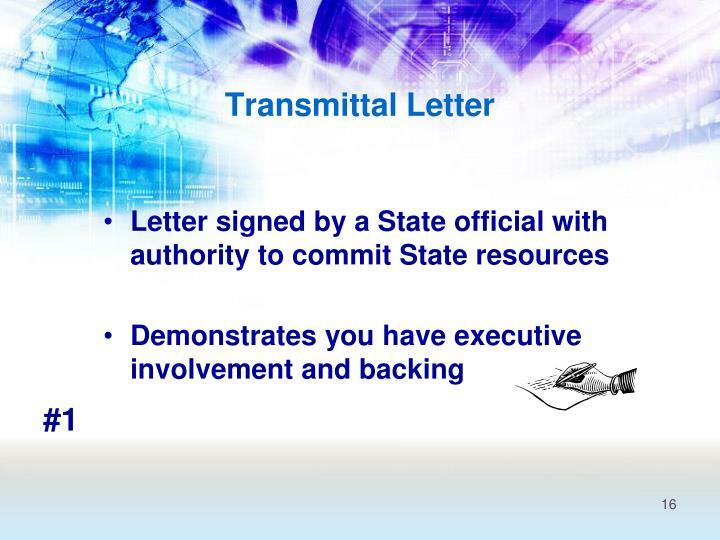 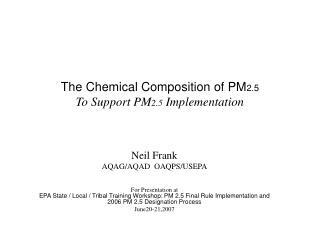 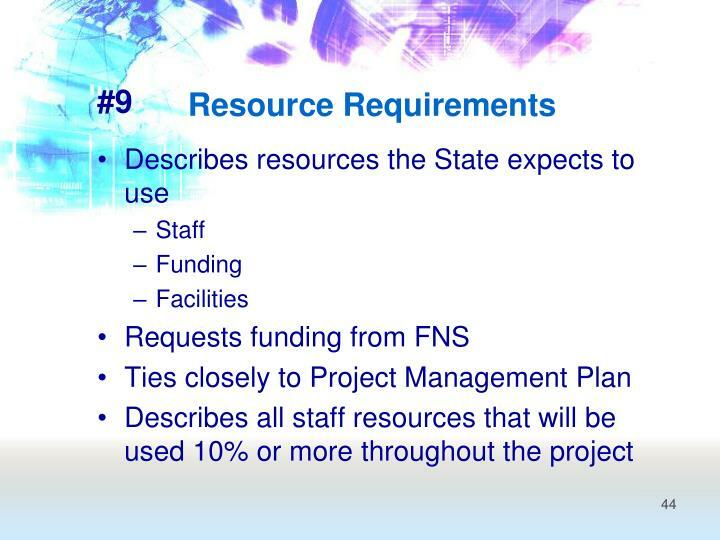 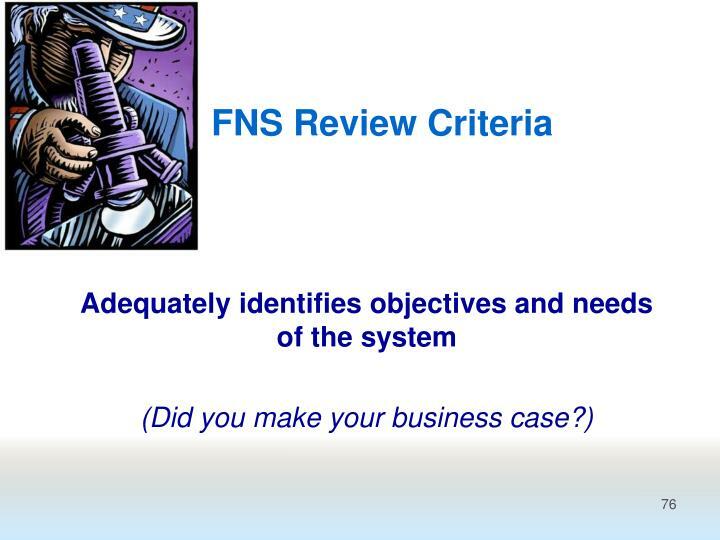 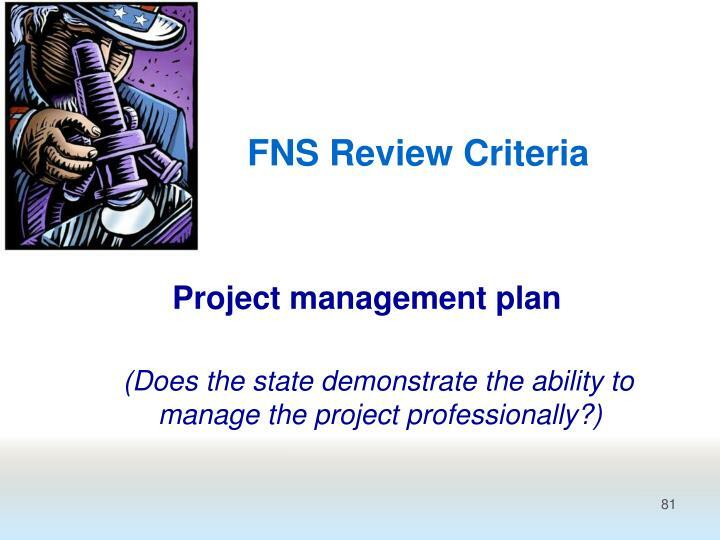 . .
State agencies are urged to communicate with FNS early and often. 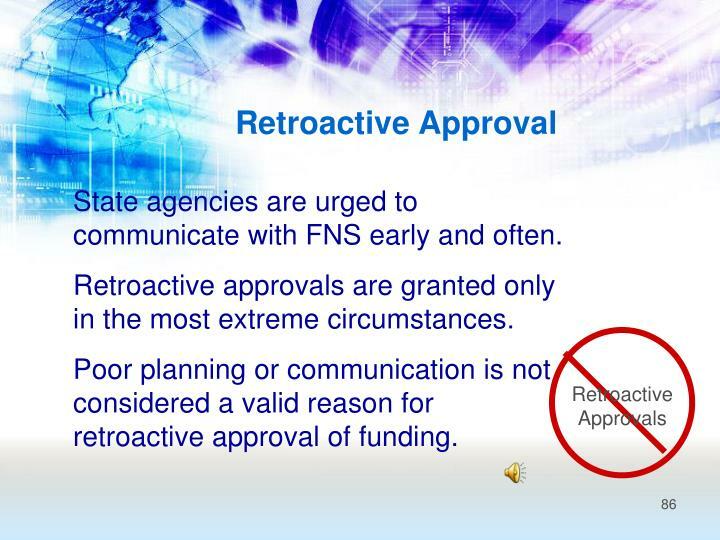 Retroactive approvals are granted only in the most extreme circumstances. 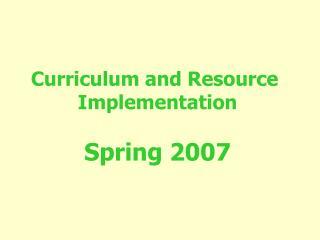 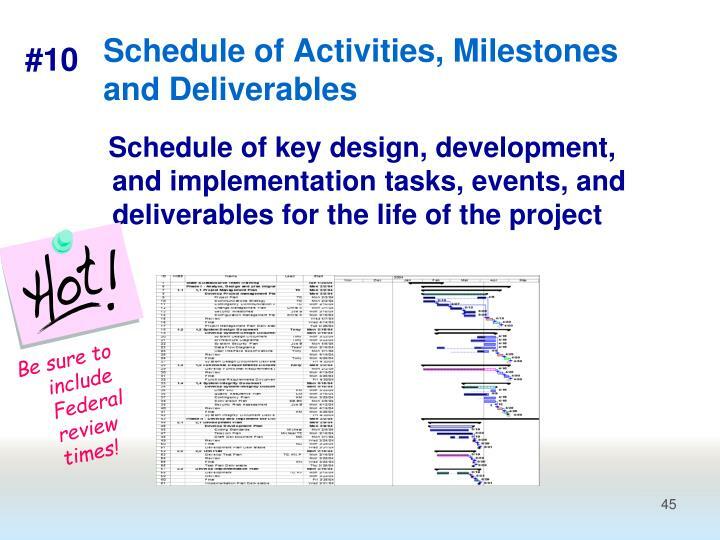 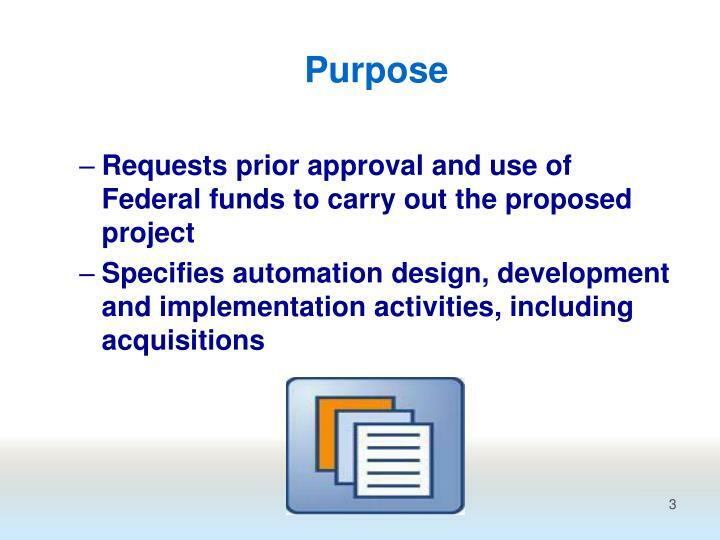 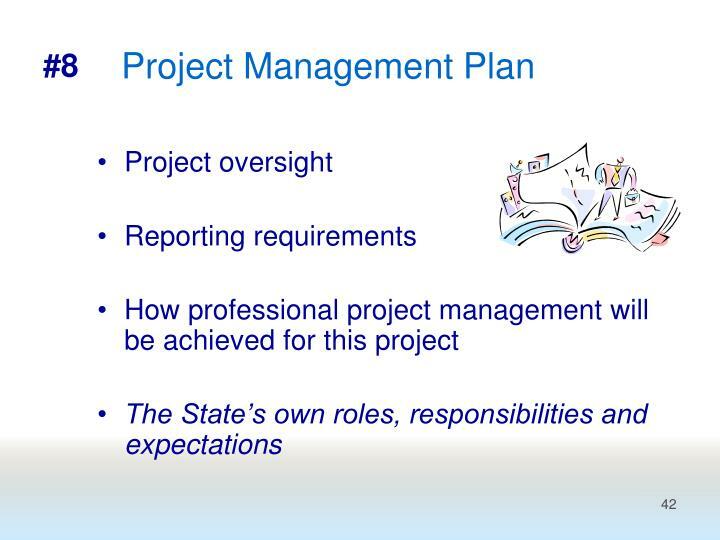 Poor planning or communication is not considered a valid reason for retroactive approval of funding. 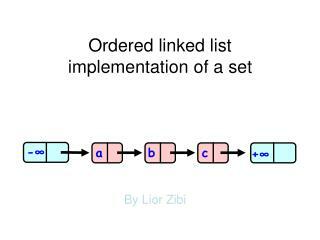 RED-BLACK TREE SEARCH THE FOLLOWING METHOD IS IN tree.h OF THE HEWLETT-PACKARD IMPLEMENTATION: -Red-black tree search the following method is in tree.h of the hewlett-packard implementation:. 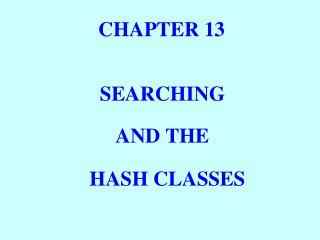 implementation of the hash_map class.